Vaults, Strongroom Doors | Guardwell Safe Co Ltd.
As one of the countries most experienced companies in designing, supplying, installing and commissioning strongrooms and demountable vaults, Guardwell has a large range of new and pre-used Vaults available for purchase. Guardwell has installed vaults across Europe with satisfied customers benefiting from all work being carried out by registered Guardwell employees. 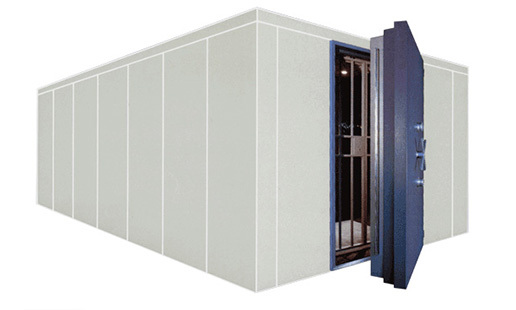 In addition to our standard vaults and vault doors, all of which are certified up to one of the highest certifiable security levels (Grade XII EX CD), our modular vault room panels and doors allow you to create a secure area of any size and shape, fitting in perfectly with the demands of your premises, people and operational strategy. The flexibility of this approach allows you to turn your existing rooms into safe rooms, or create a strong room from scratch to match your specifications. Certain ranges have been tested and approved for both burglary and ballistics protection and certified as effective against explosives and diamond drills. Vaults can be integrated with your existing alarm system and lock network to allow remote monitoring and therefore increased security. Strong rooms are essential to clients where a higher level of security is required – be it large amounts of cash on site, high-value items, controlled drugs or clients where there is a significantly high risk of theft, attack or hostage taking. Utilising modern methods, robust materials and expert technicians our strongrooms and security vaults can be custom made to meet your exact requirements. Our strong rooms are available in a wide range of shapes and sizes with a number of door location and locking options and extendibility at a later date. 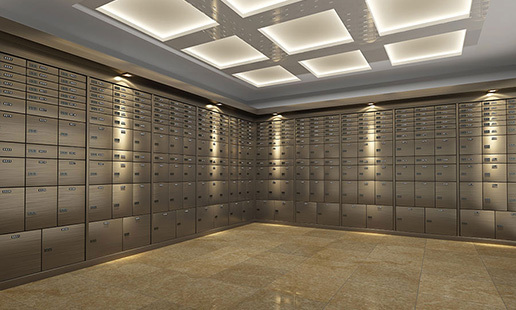 Assembled by our highly trained installers, our vaults and strongrooms can be erected in an existing building or can be assembled in the open; our strongroom installation and vault installation service is fully bespoke and can be adjusted to suit your needs. 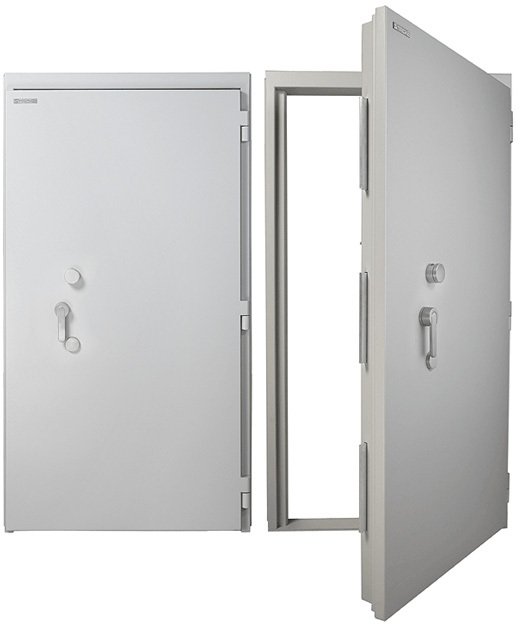 Guardwell Safe Co.’s strongroom doors are tested and approved in Grades I, III, V, VII, VIII, X and XI in accordance with the European Standard EN 1143-1. In addition, our doors in Grade VIII, X and XI have also been subjected to and passed the demanding explosive and core drill tests and as such are certified as EX-CD doors. All doors are manufactured with dual locking as standard and can be fitted with various type European Standard high-security locks including keylock, mechanical combination lock and time lock, and also state of the art electronic locking with multiple functions including biometrics and remote IP management. The massive strength within Robur Strongroom door is complemented by an attractive exterior with clean modern lines, set off by the stylish handle. For more information please call FREEPHONE: 1850 220880 or you can contact us by using our Contact Form.